There's some electronic music that's clearly meant for a dancefloor, some that's completely intended to be consumed alone through headphones, some that sounds best on a car ride down a sprawling highway, some that's intended to break convention and teach us something about the universe. For Ken Rangkuty, alias Keenhouse, none of these categories seem to be mutually exclusive. 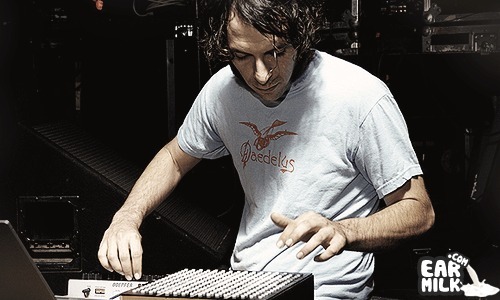 With a wide range of geographies influencing him, from his upbringing in Indonesia and Germany to travels over the last few years through the Americas, Europe and Asia, alongside diverse musical training, Keenhouse brings something fresh to the table, a breed of electronic music that emphasizes music as a narrative. Keenhouse's second LP, Four Dreams, is due September 4 on Binary Entertainment, a follow-up to 2008's Civic Transit. 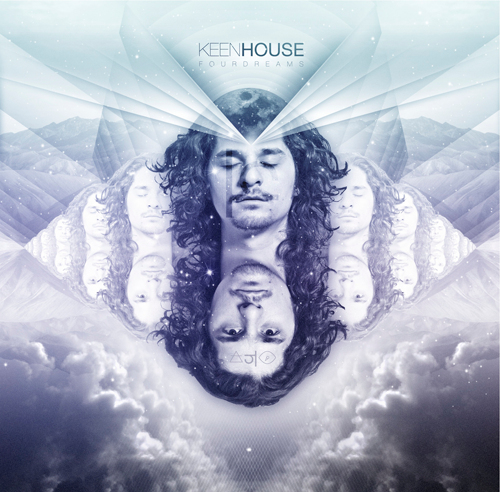 Keenhouse describes the album as a manifestation of "the freedom of working within electronic sound and the desire to expand on those experiences to knit together a storyline out of memories and imagination." We certainly agree and highly recommend that you pick this one up once it's available. Until then, we've got an awesome cut from the record to debut for you here, "Can't Sleep Since". I'm sure this one will be as powerful on dance floors as it is in my headphones.